Here’s an easy way to think of a Medicare supplement. Picture it as a card that sort of bolts onto the back of your Original Medicare. It serves to pay for the costs that normally Medicare would pass on to you. Medicare has gaps, like coinsurance, copayments, and deductibles that you must pay for when accessing medically-approved services. 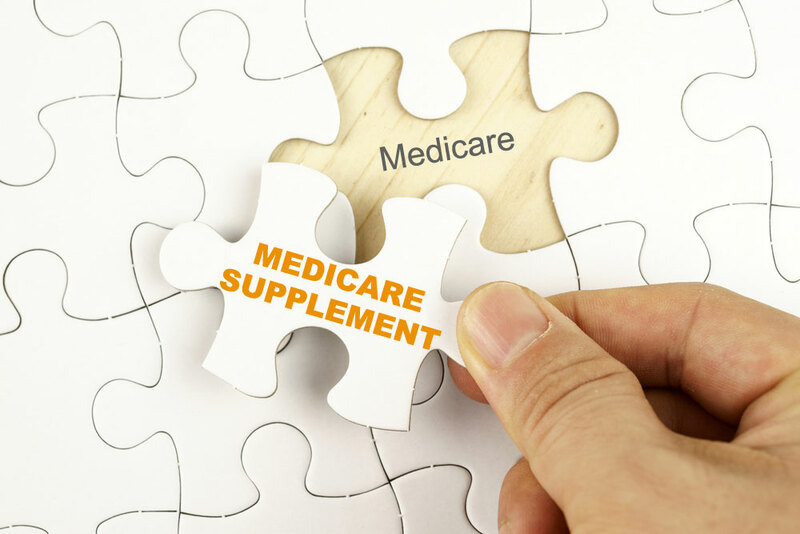 If you have a supplement policy, Medicare will first pay its share of your medical expenses. Then your policy will step in and pay its share. This is usually the remainder of your bill. However, it depends on which policy you choose from the standard offered plans. Not everything is covered by a Supplement plan though. Generally things like vision and dental care, hearing aids, long-term care and private nursing, are not covered by these plans. It is important to understand the benefits you require from a supplemental plan to ensure that you receive the assistance that you need.